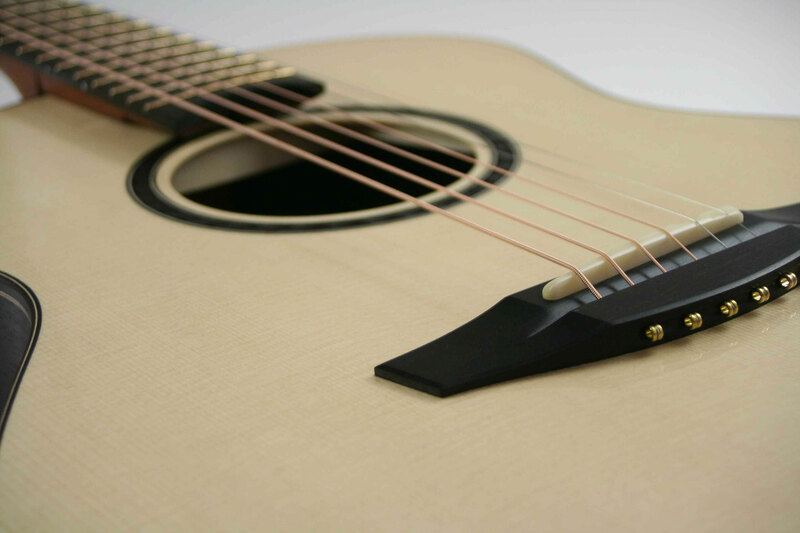 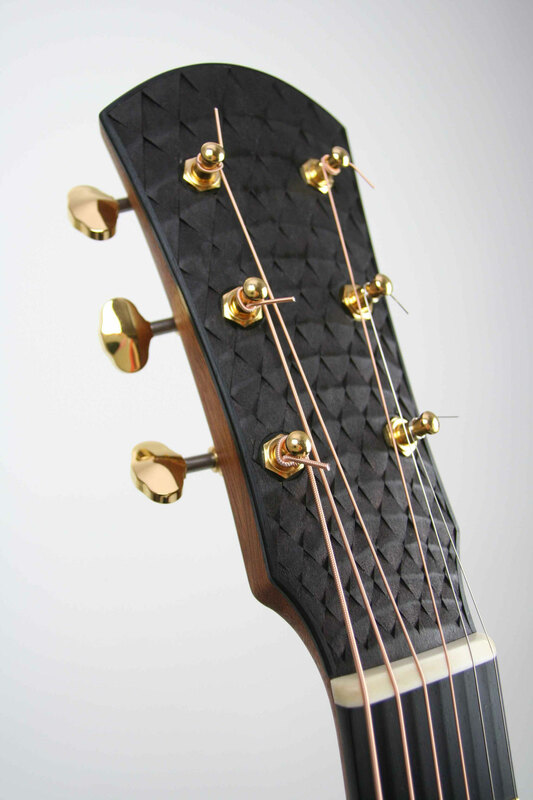 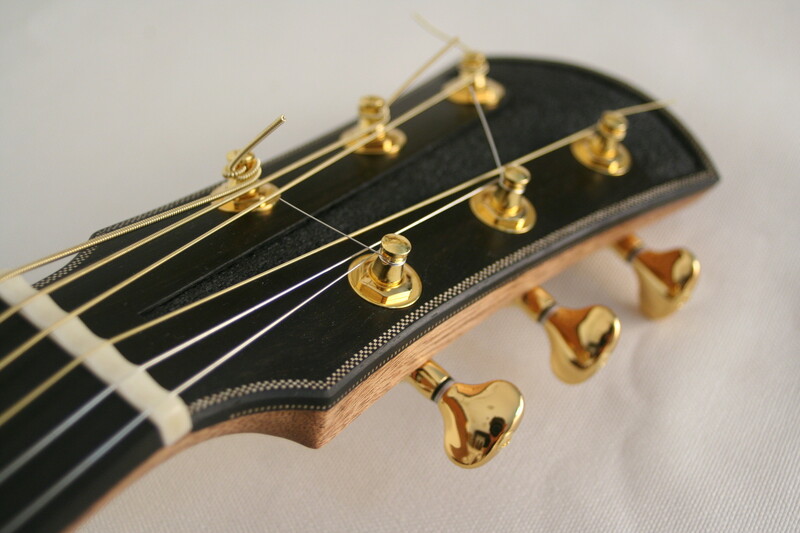 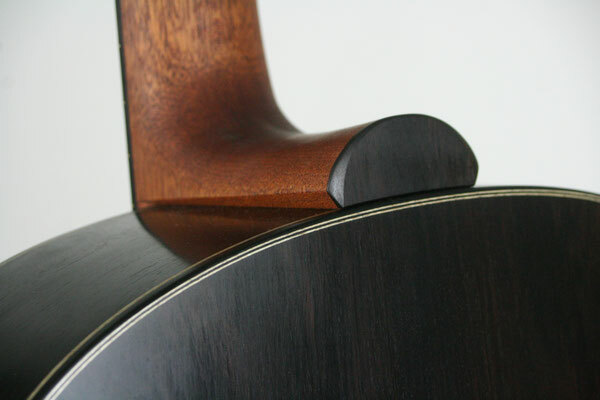 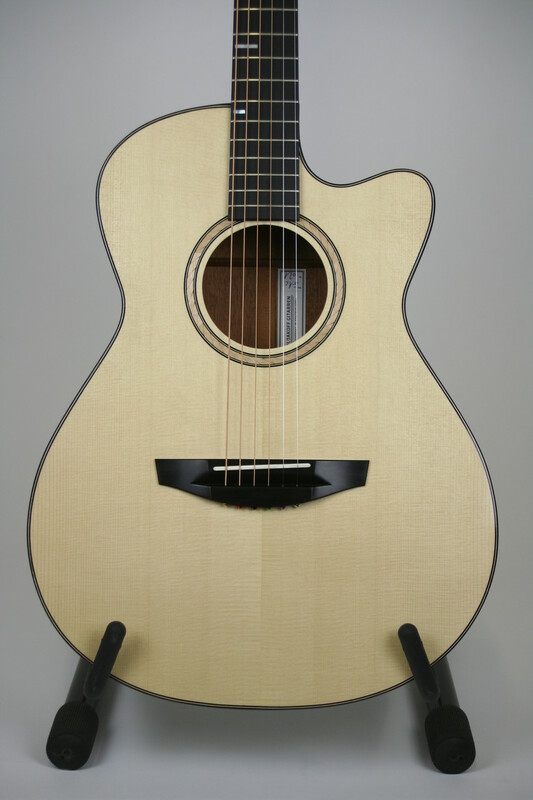 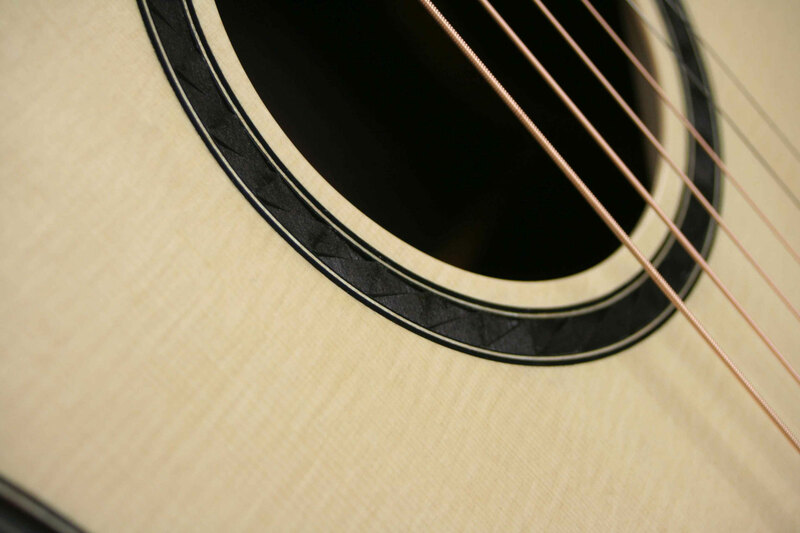 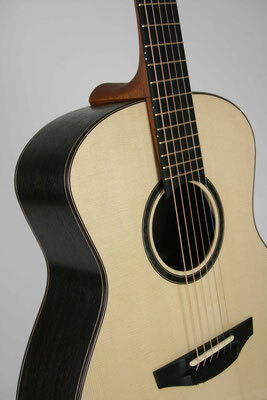 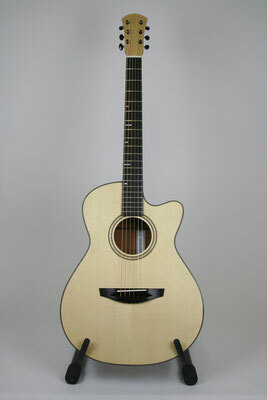 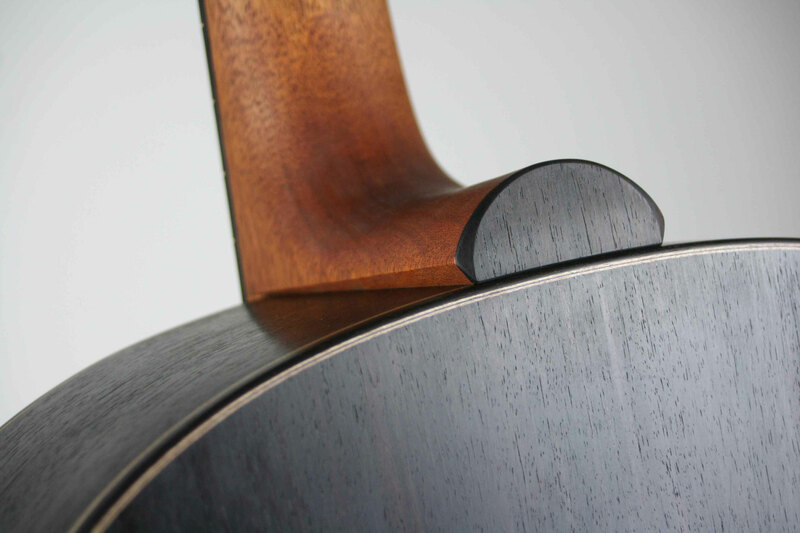 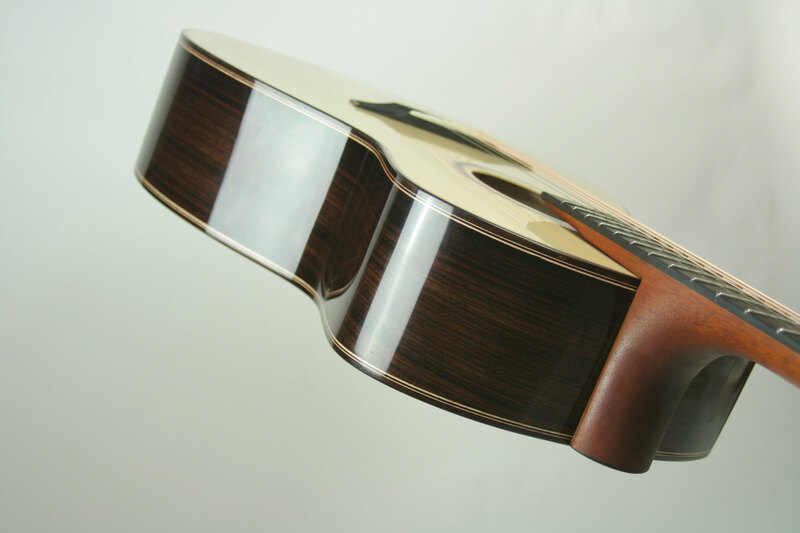 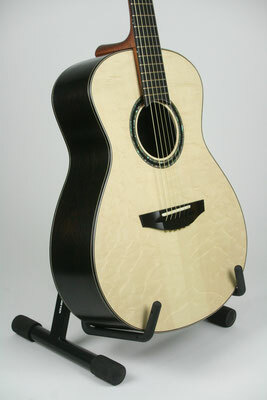 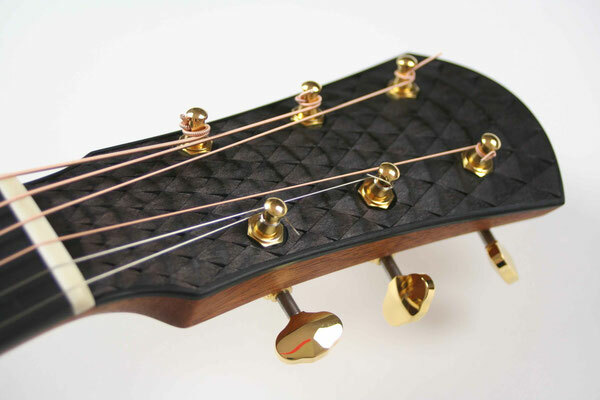 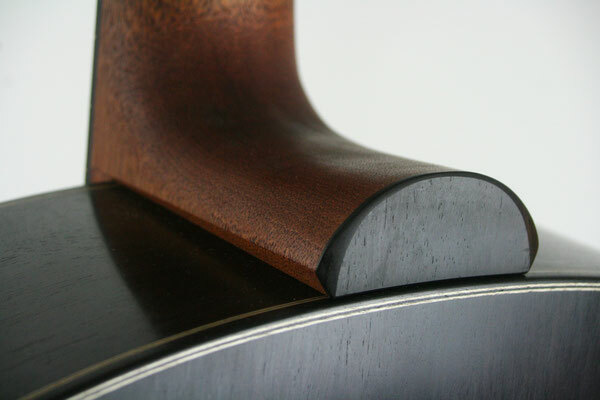 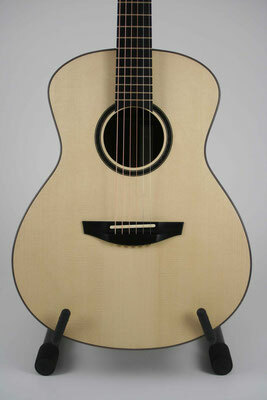 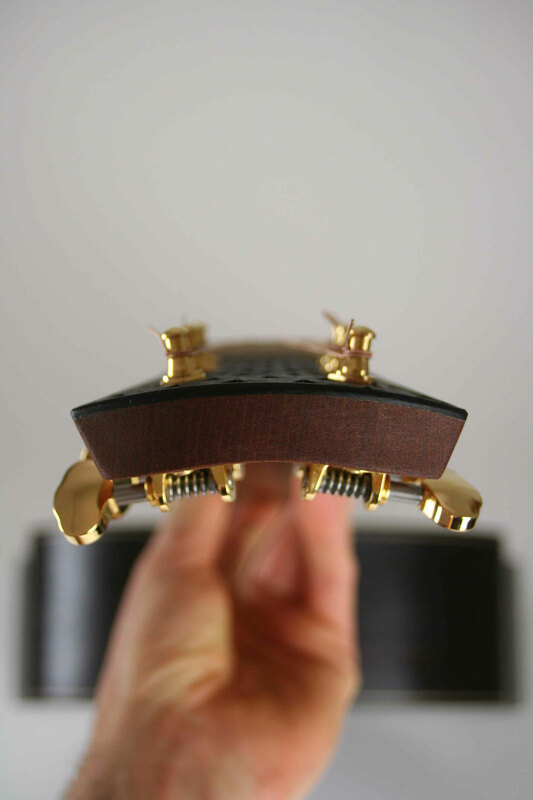 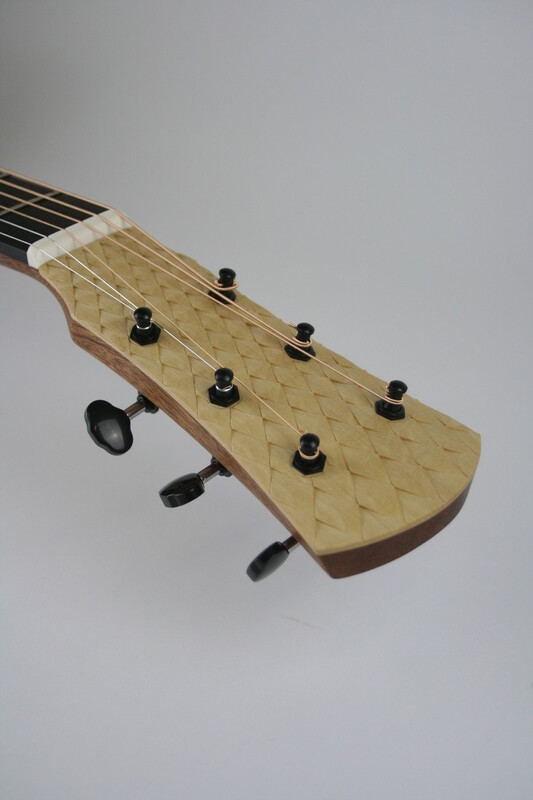 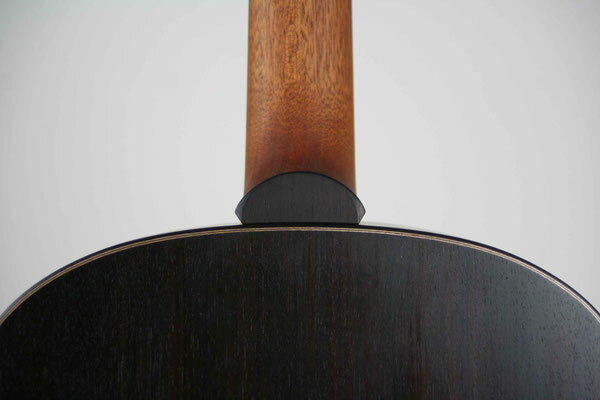 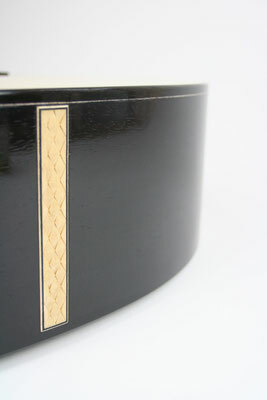 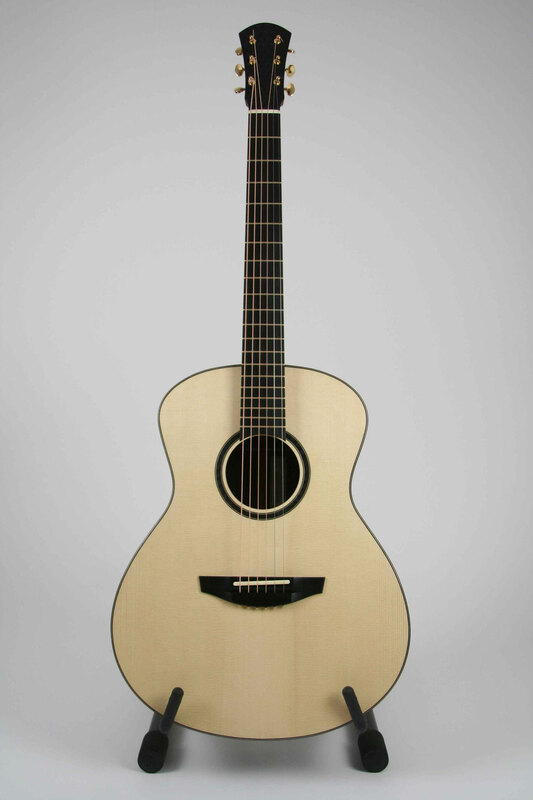 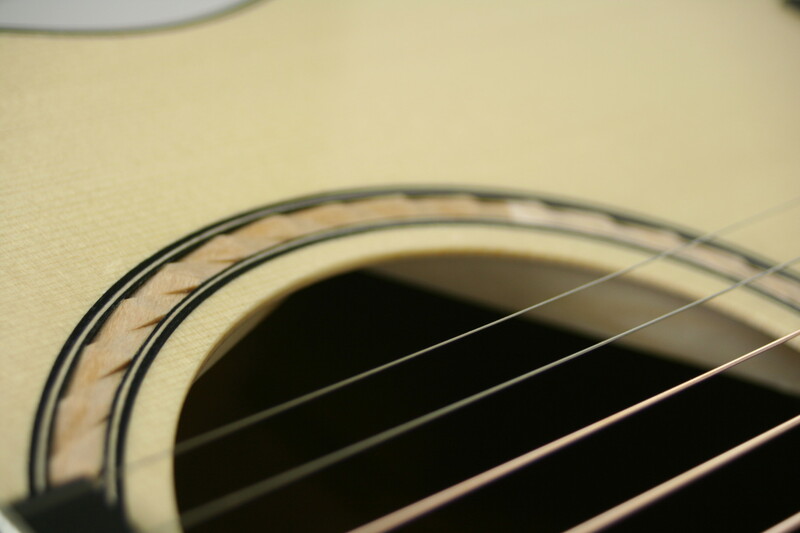 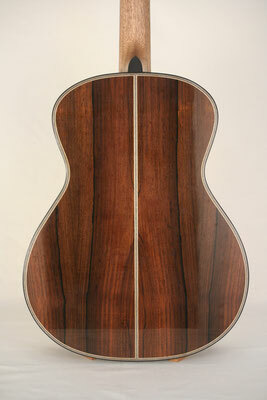 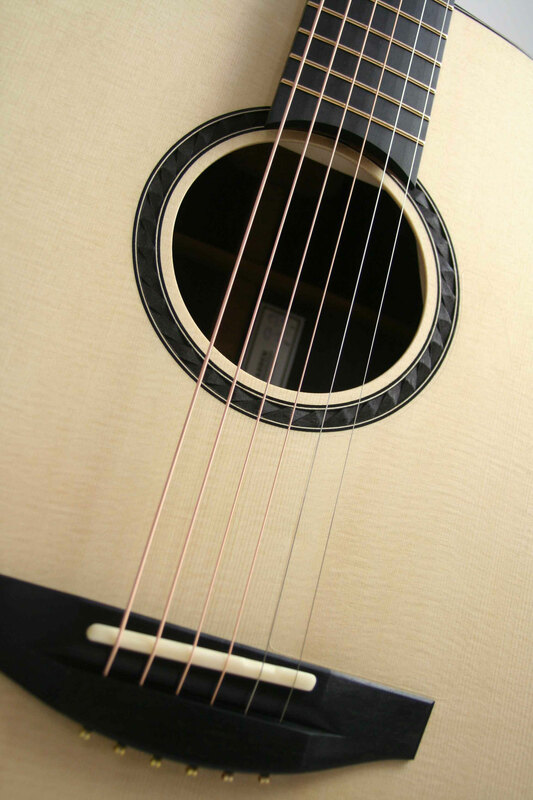 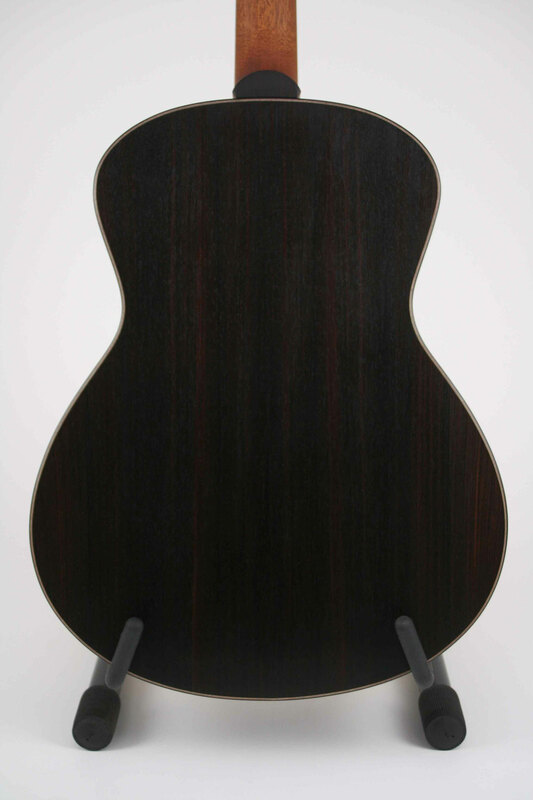 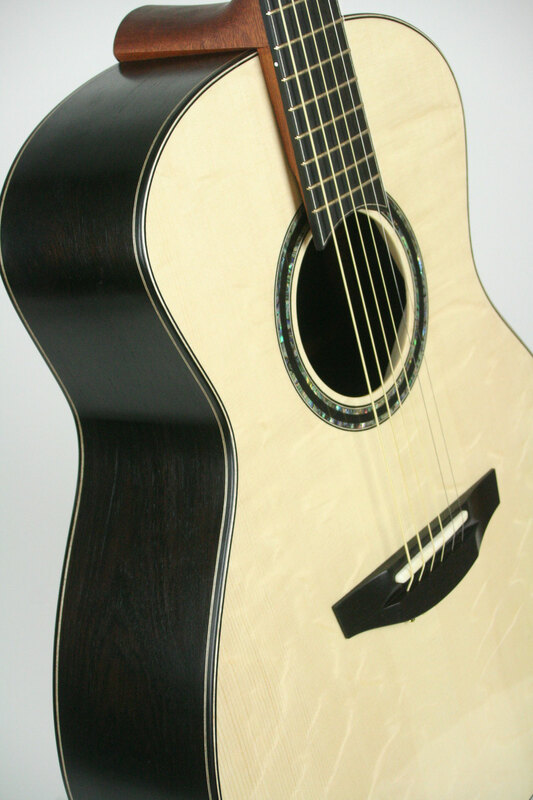 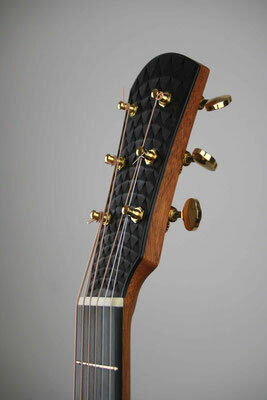 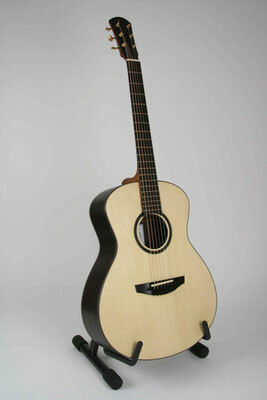 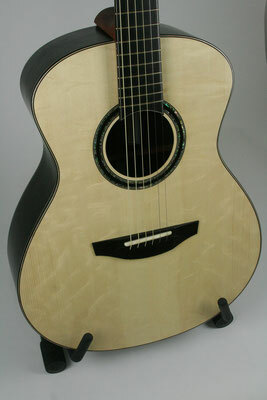 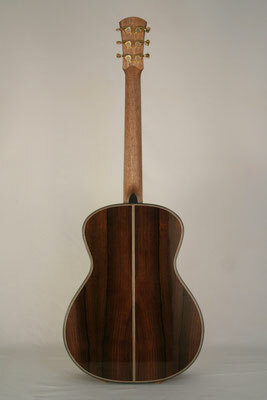 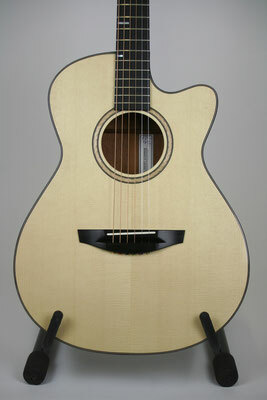 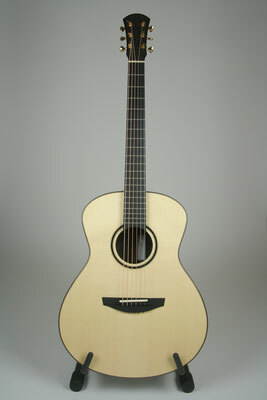 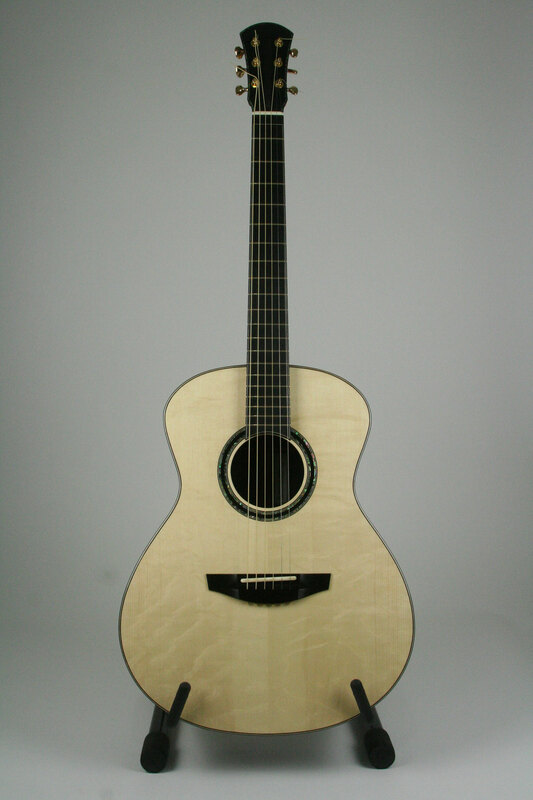 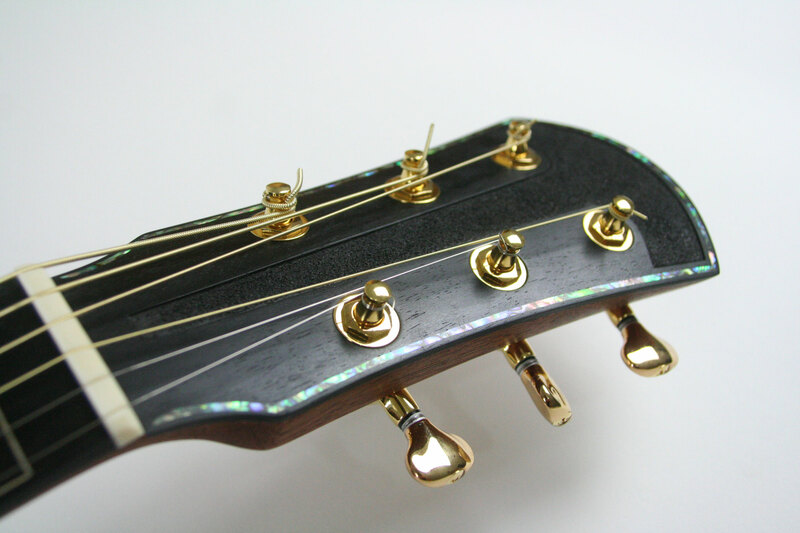 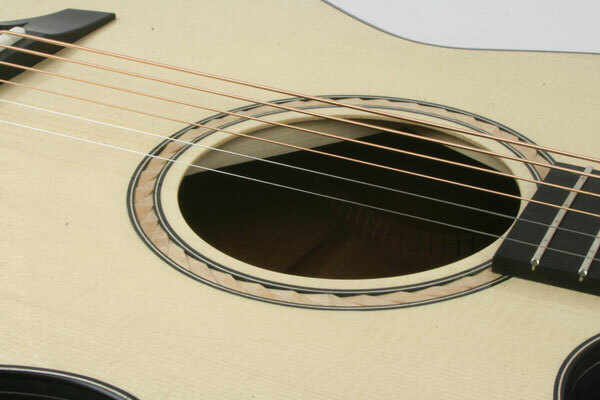 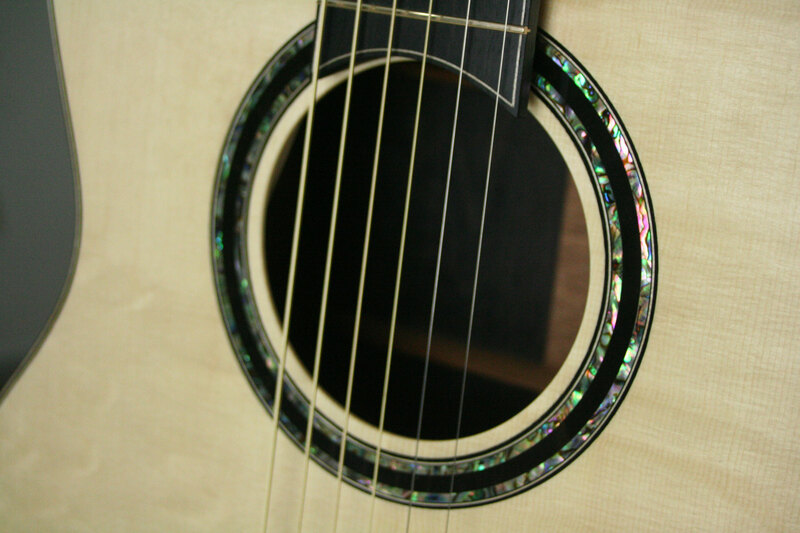 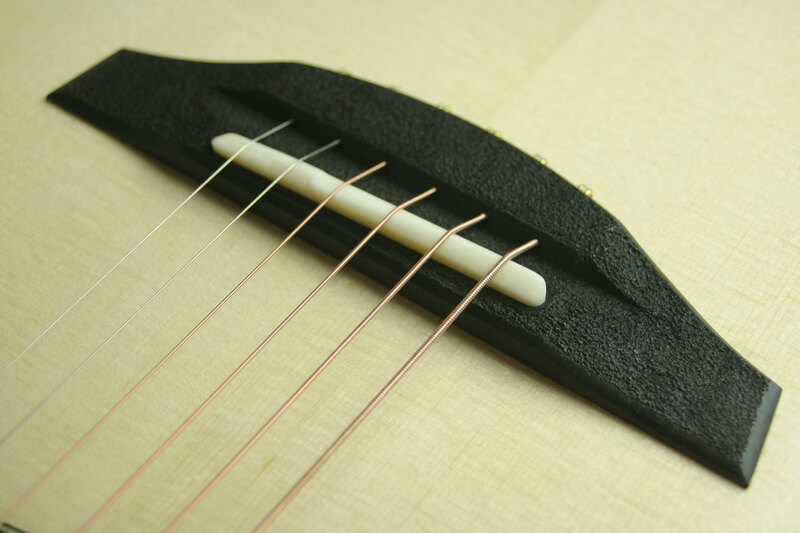 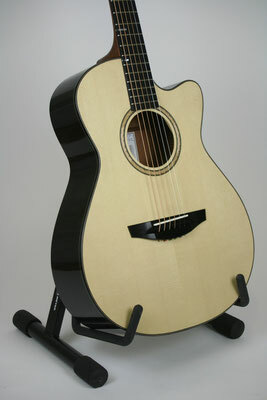 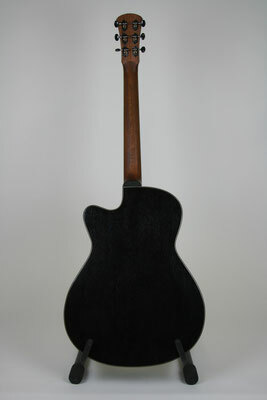 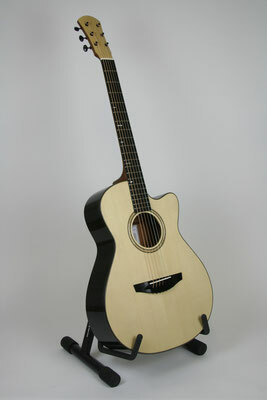 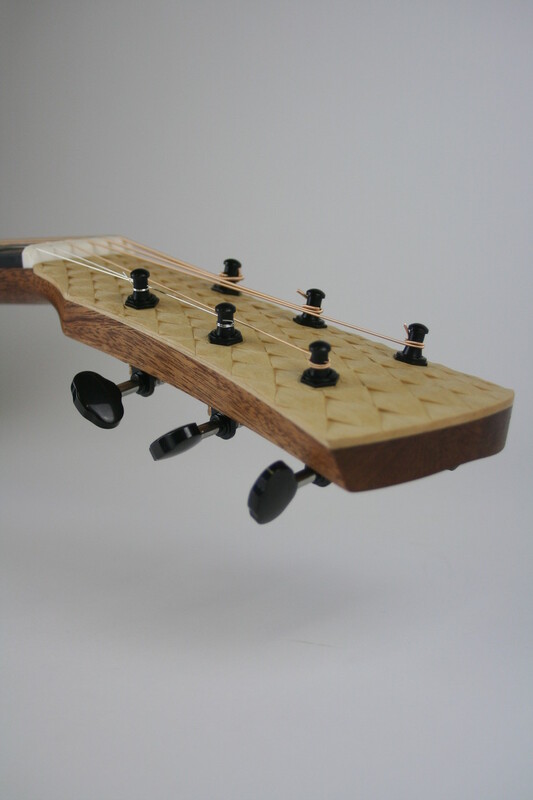 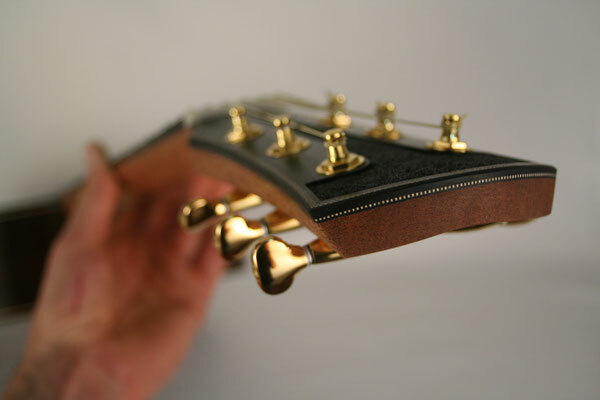 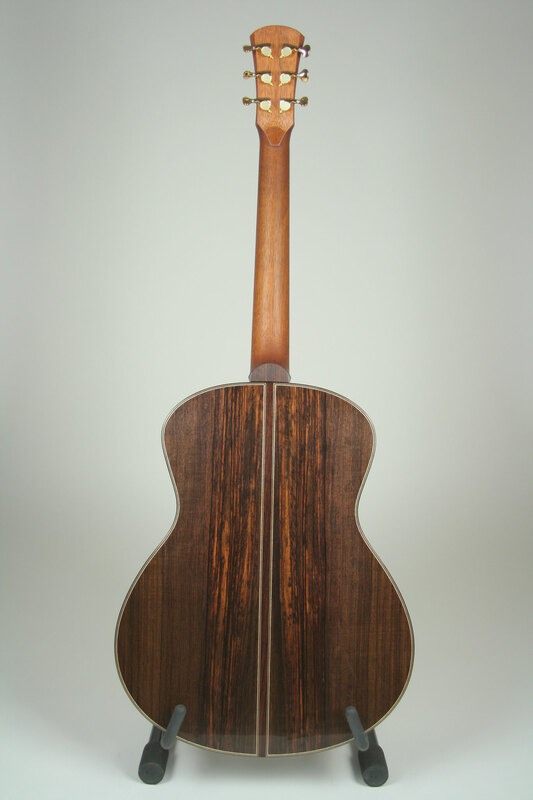 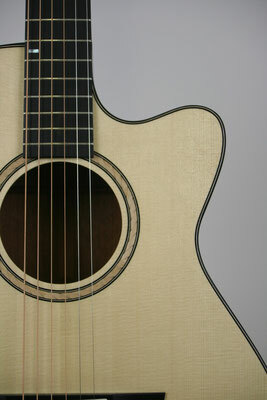 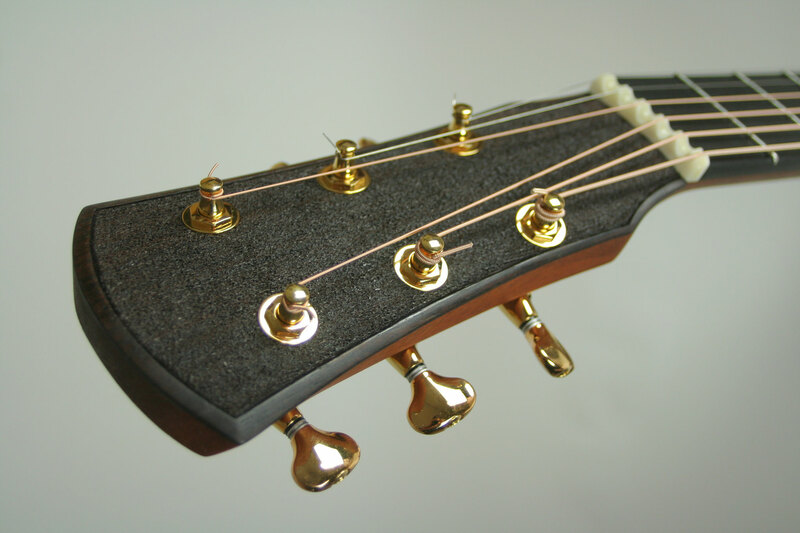 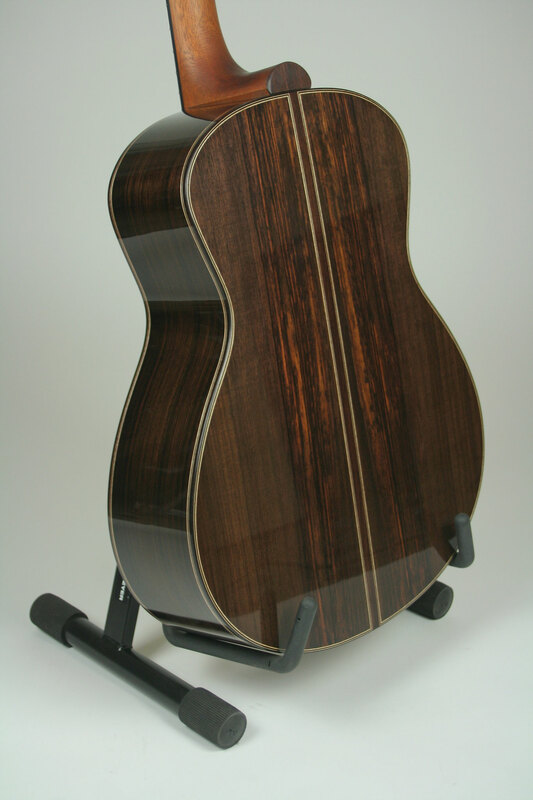 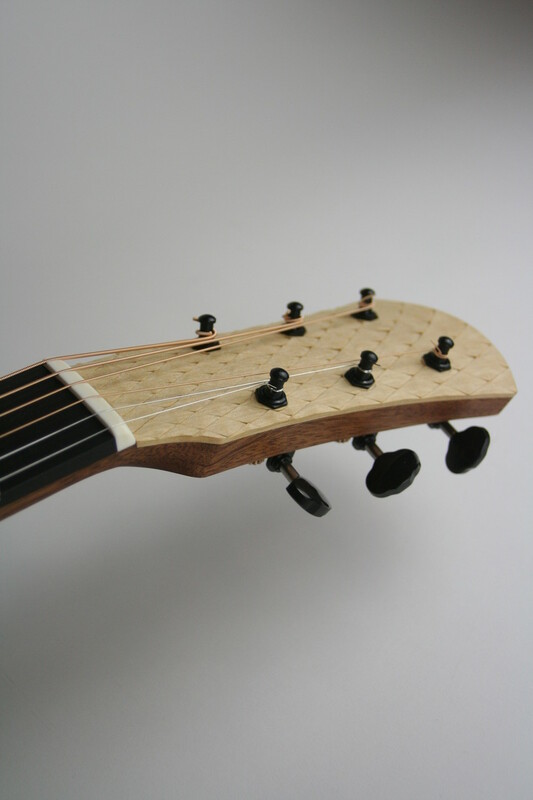 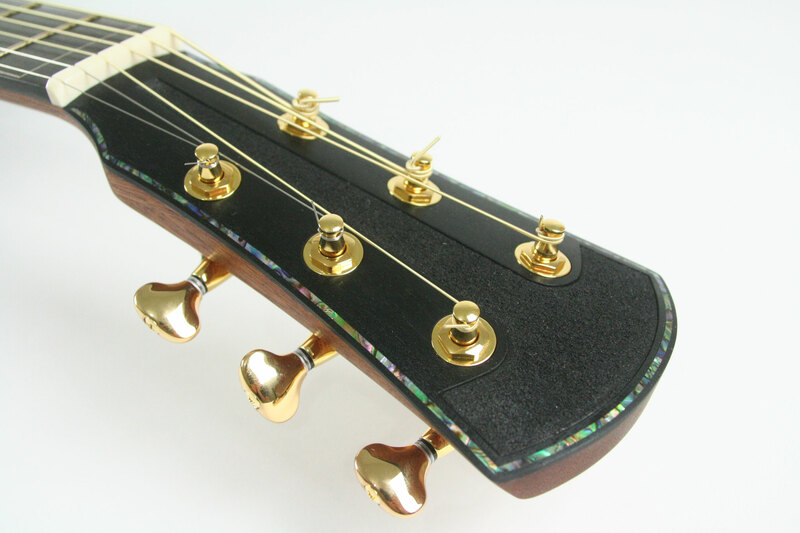 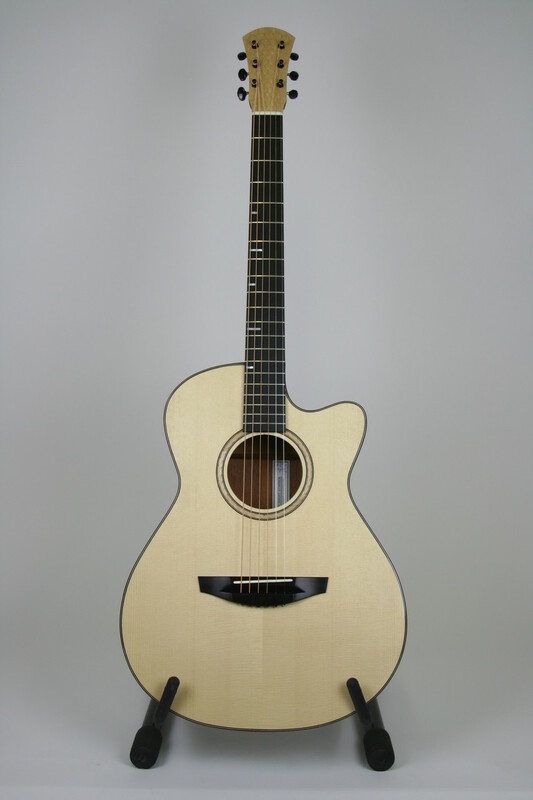 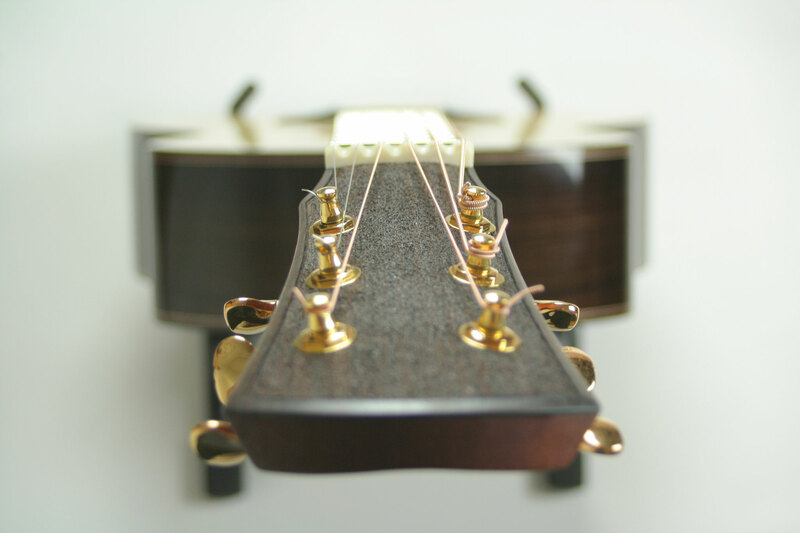 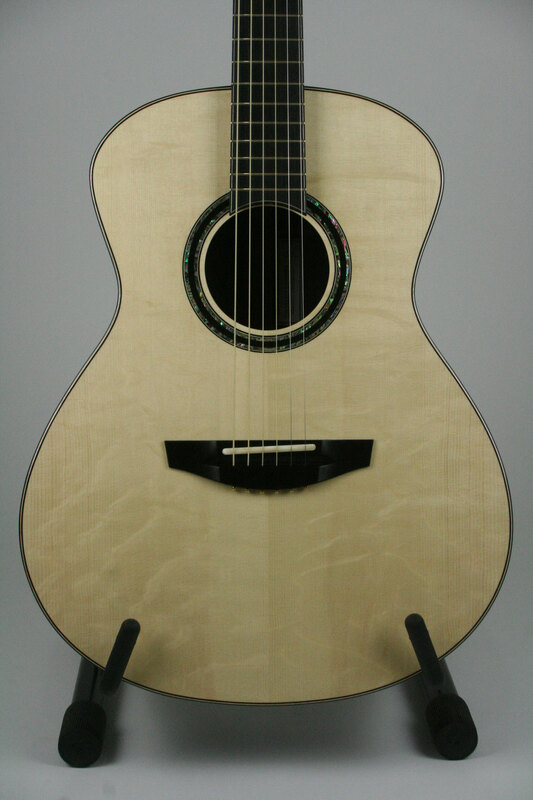 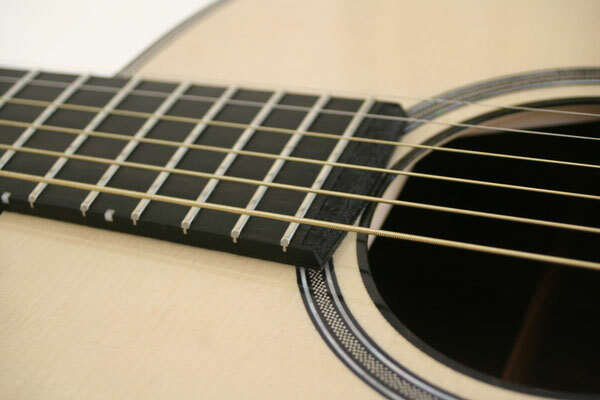 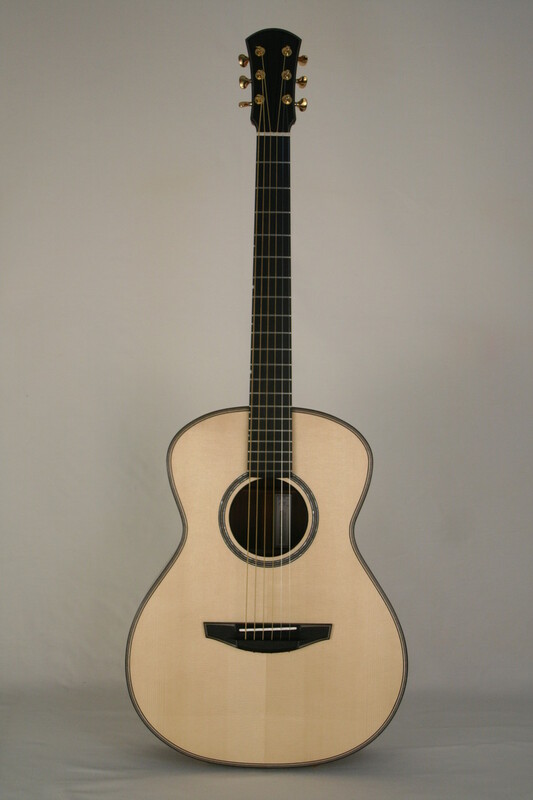 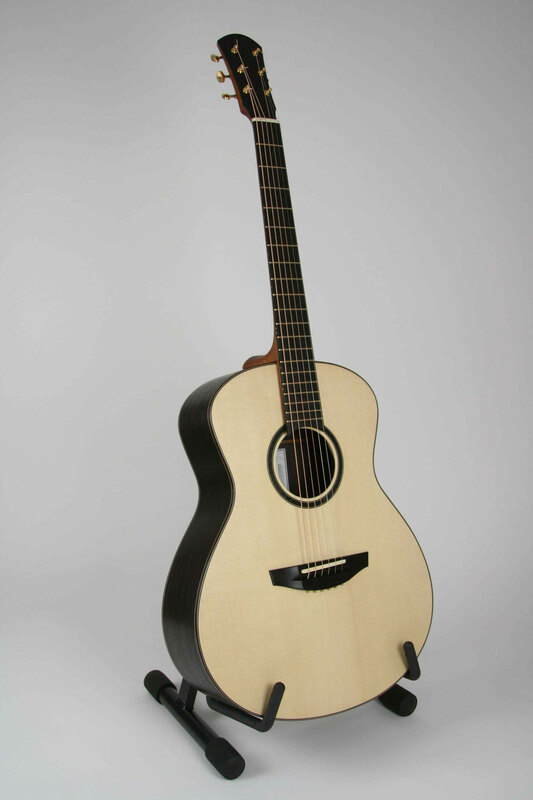 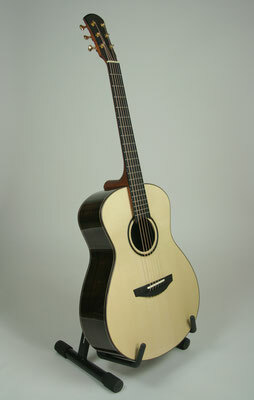 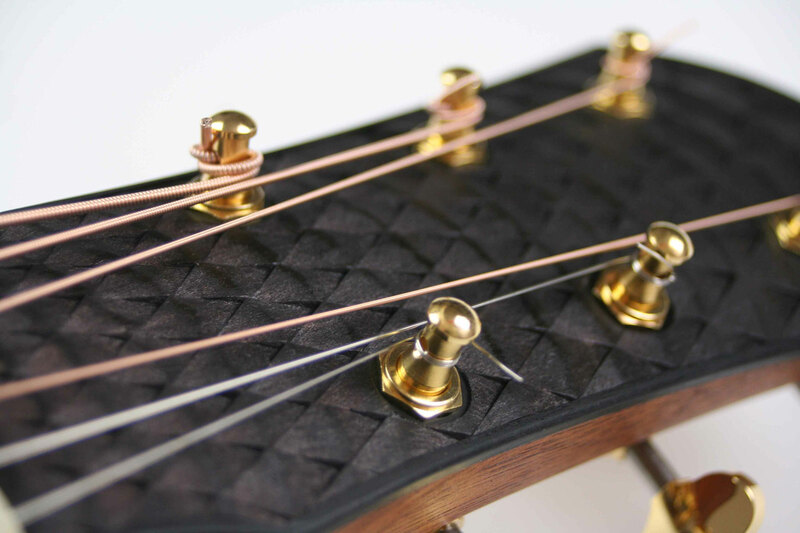 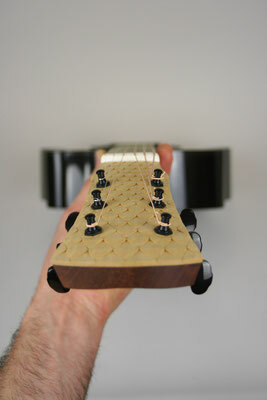 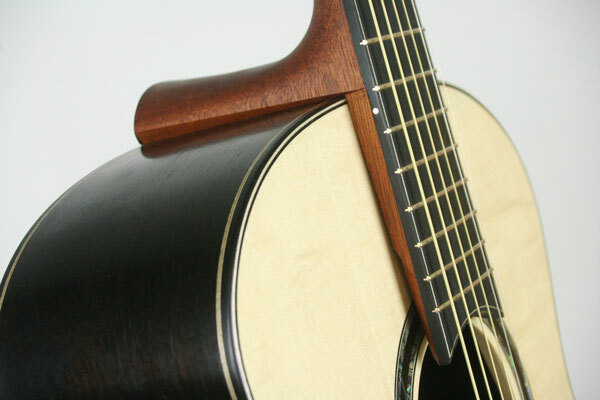 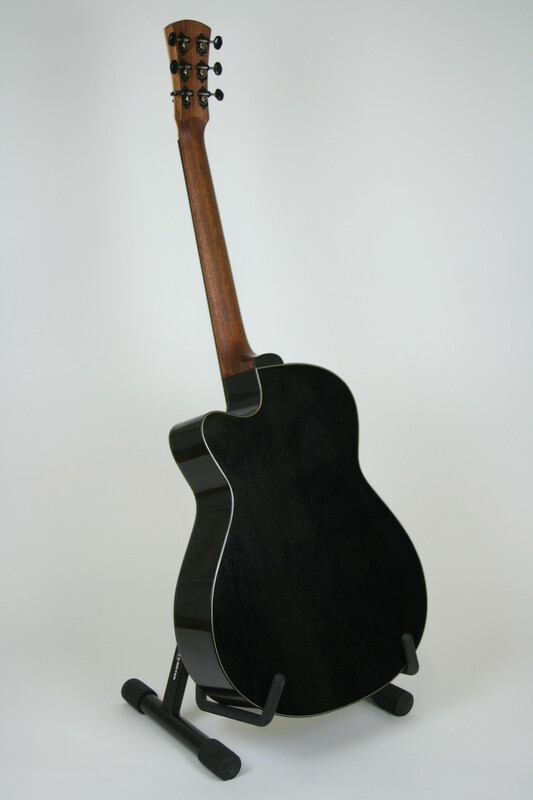 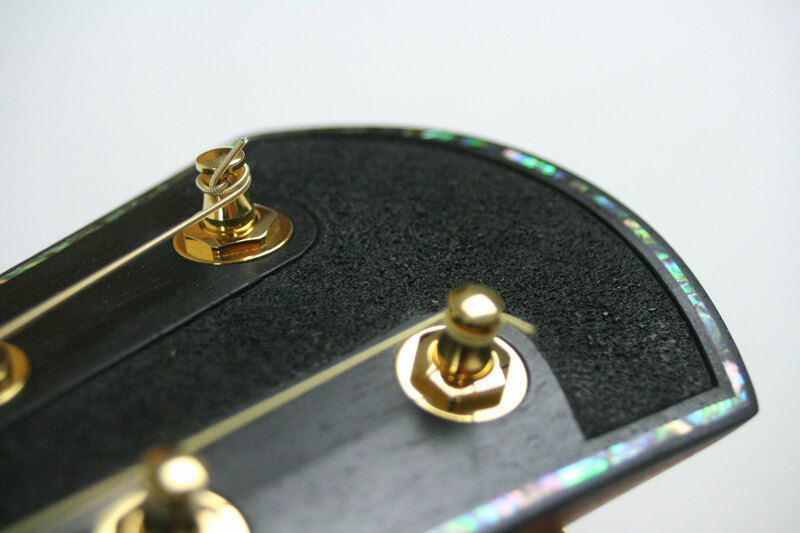 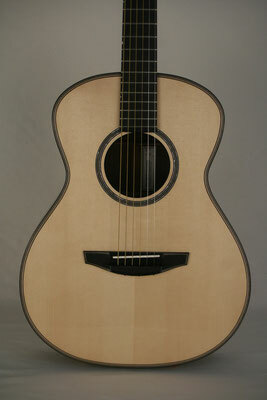 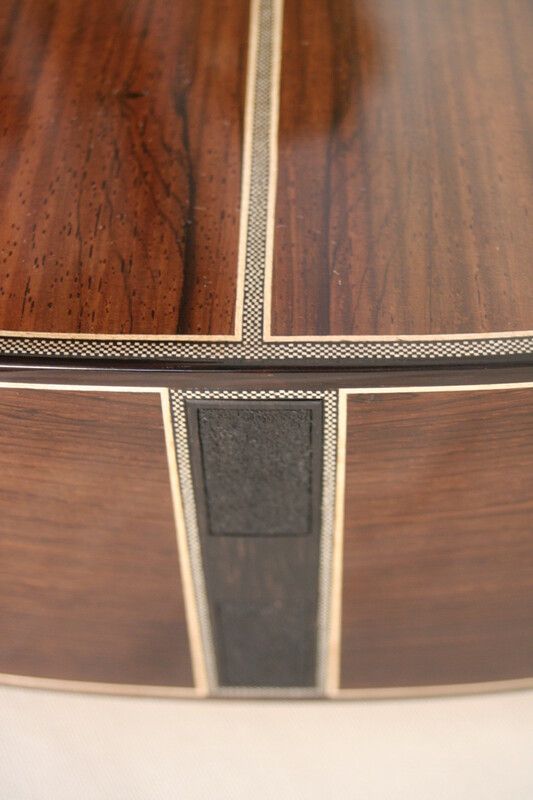 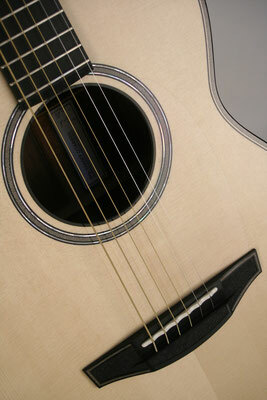 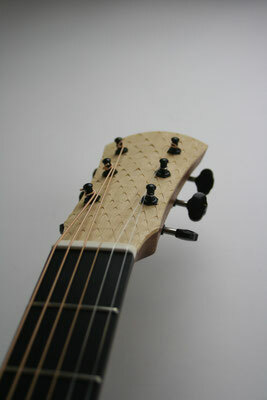 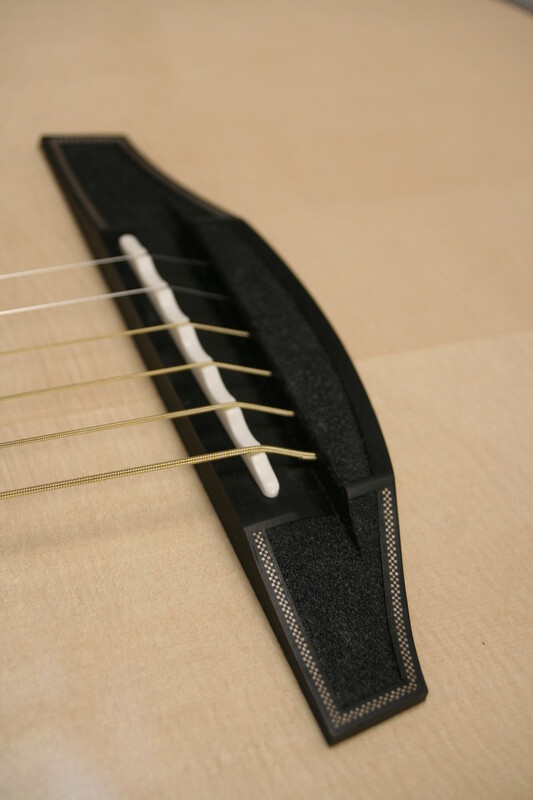 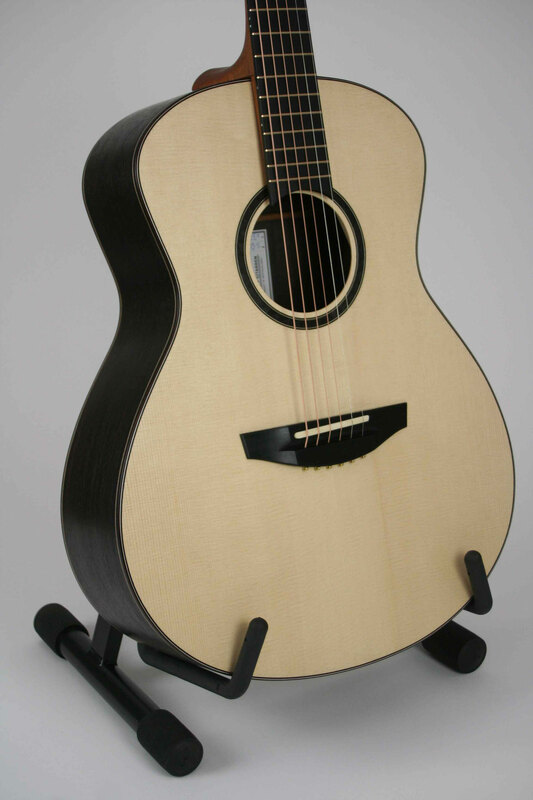 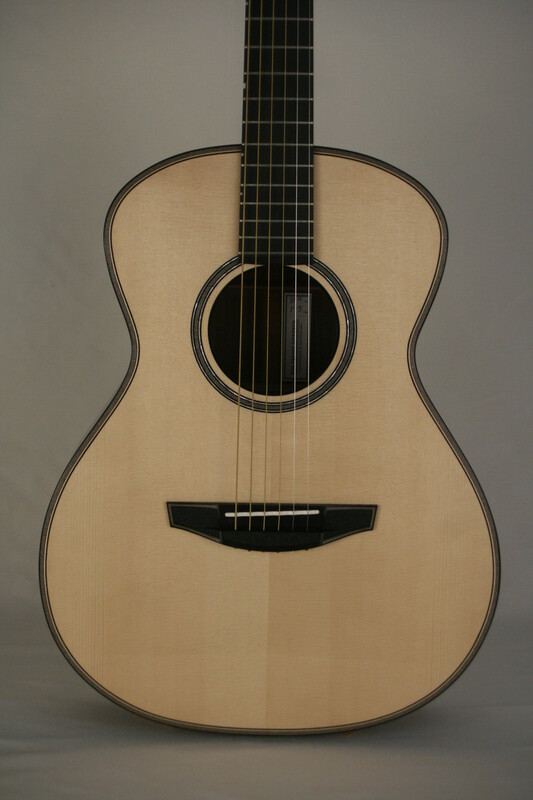 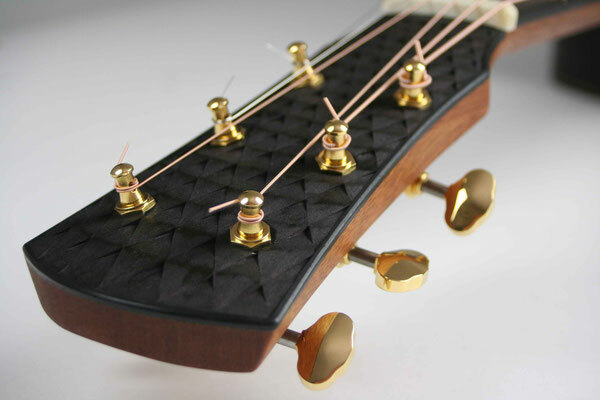 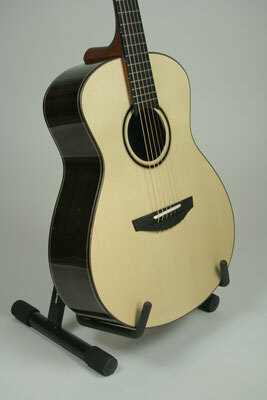 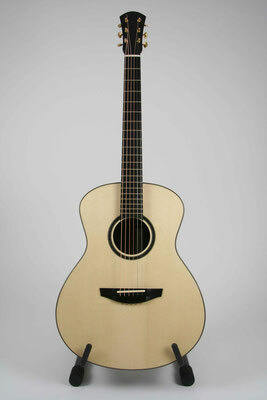 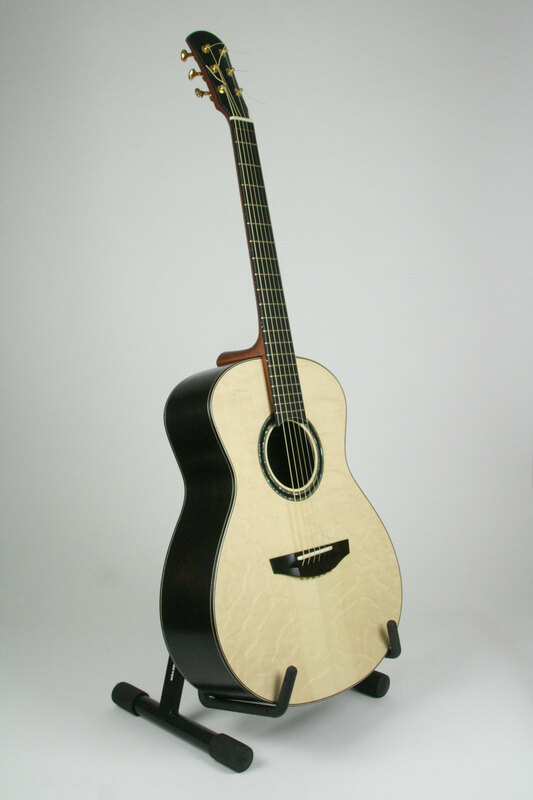 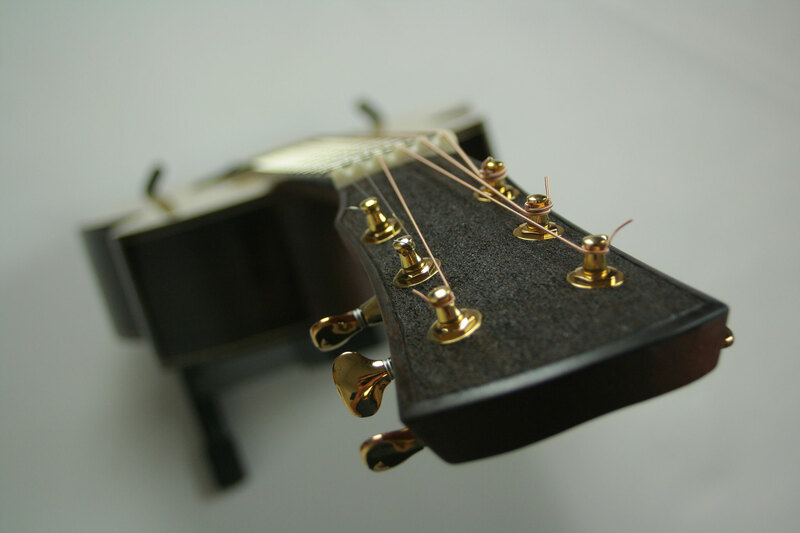 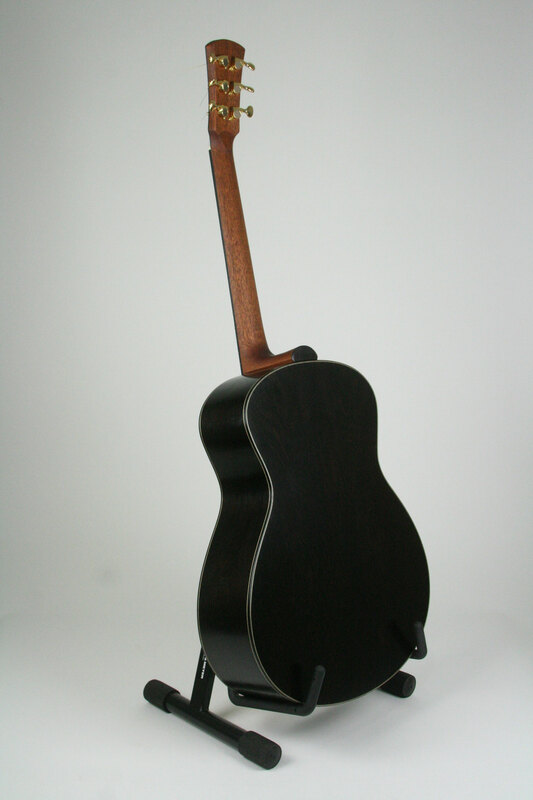 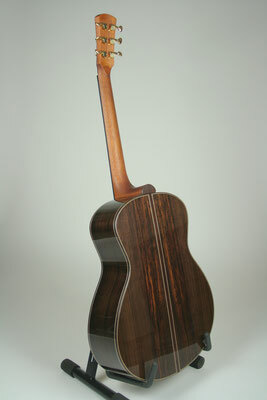 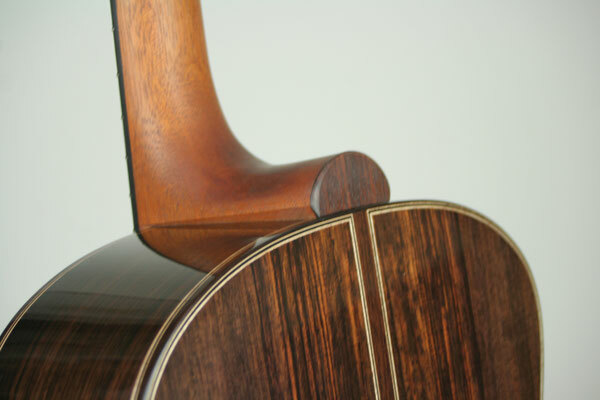 For us, instrument making not only offers the opportunity to build acoustically perfect instruments. 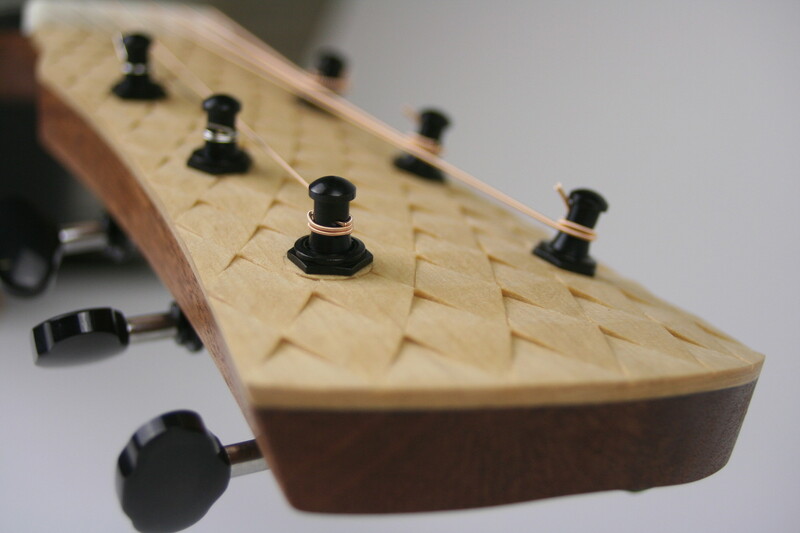 We want to connect and constantly develop different expressions of art, music and craftsmanship. 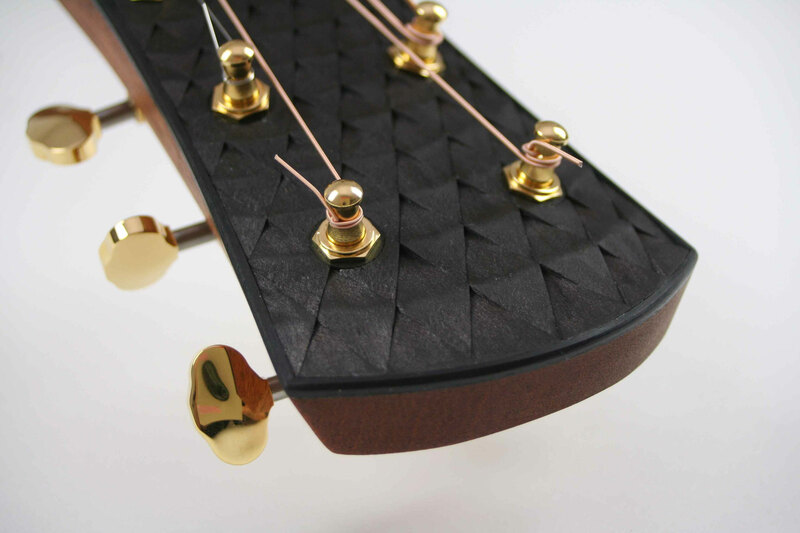 In our Artline series you will find a wide variety of materials with matching, partly specially developed construction methods, to very special instruments together. 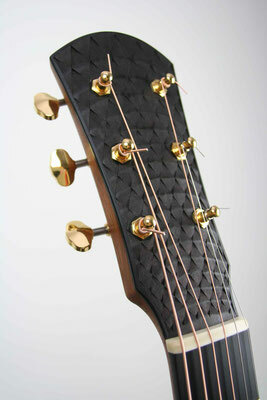 As one of the oldest ornamental arts, carving is very appealing to us. 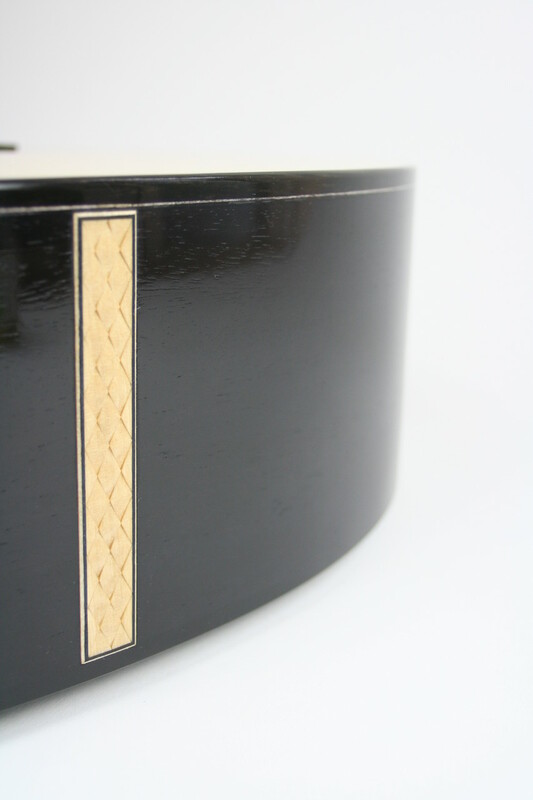 The always necessary, exact elaboration is used in decorating objects with symbols or patterns as well as in the representation of animals, plants and humans. Preferably worked in wood but just from earlier eras also found in bone, stone, ceramics and metal. 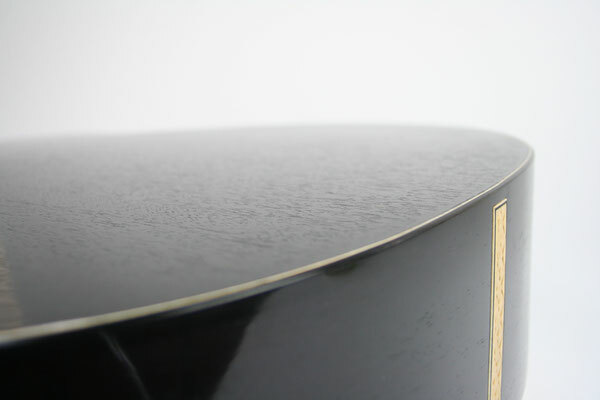 Punching is the embossing of materials such as leather or metal. In doing so, a pattern is driven into the material and thus permanently changed haptically. The wood stamping is not uncommon. 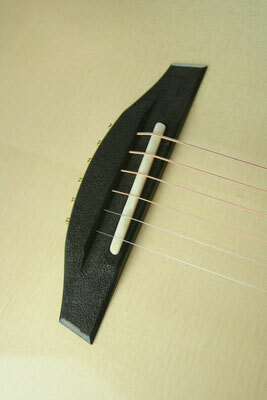 So it finds application around e.g. 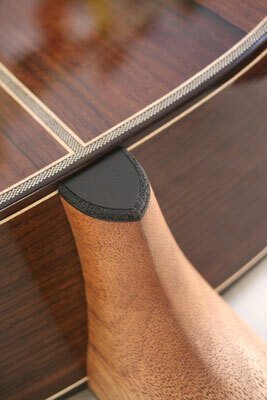 Wooden handles with a non-slip surface to provide.